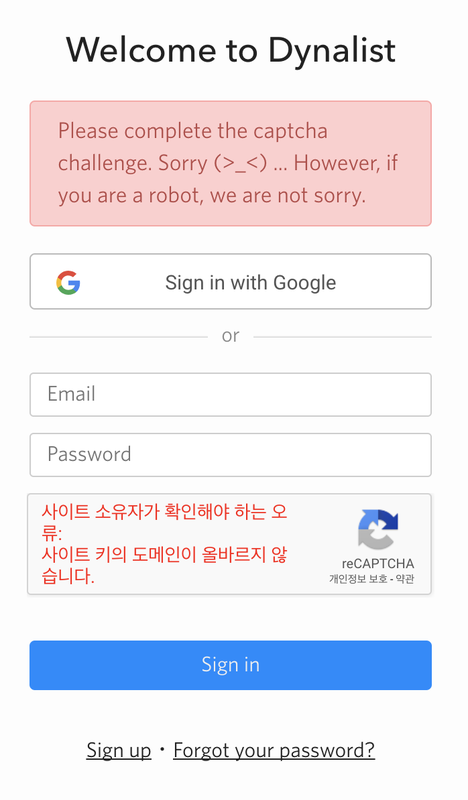 but it says that there’s something wrong with captcha. Are you experiencing this on the mobile app? That seems to be something recaptcha doesn’t like that we were recently aware of. We’ve tracked the issue and we’ll look for a solution as soon as we can. In your case, you can simply wait for a while before trying again. I believe it shouldn’t ask for a captcha anymore right now given the amount of time has passed from the time of your post.